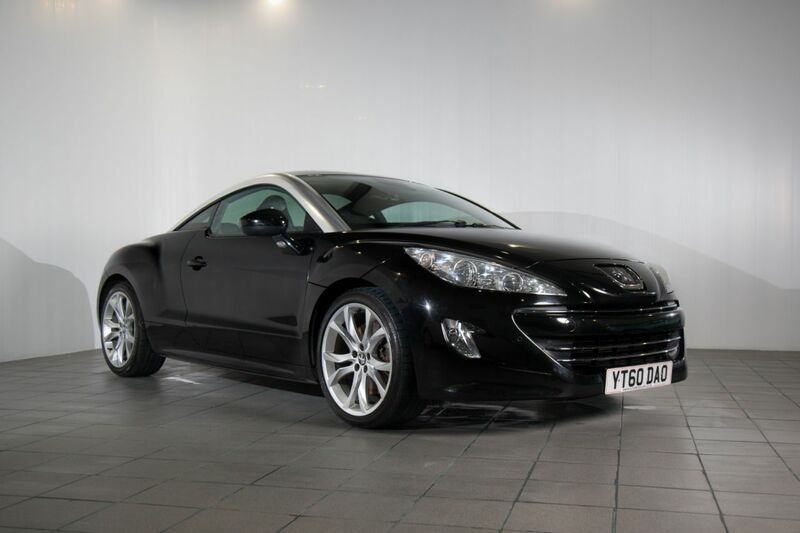 This 200 BHP RCZ GT is equipped with front and rear parking sensors. Bluetooth, cruise control, air con, aux and connectivity . Comes with full service history, new MOT and two keys.